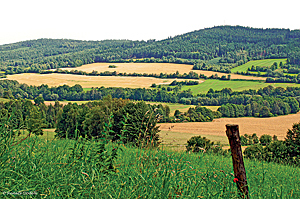 Geology, geomorphology, hydrography, meteorology, sociology, demography—these and other scientific disciplines study specific aspects of the landscape. Understanding and describing the landscape are not easy tasks and require contextual awareness and deep knowledge that can't be portrayed in an ordinary atlas. 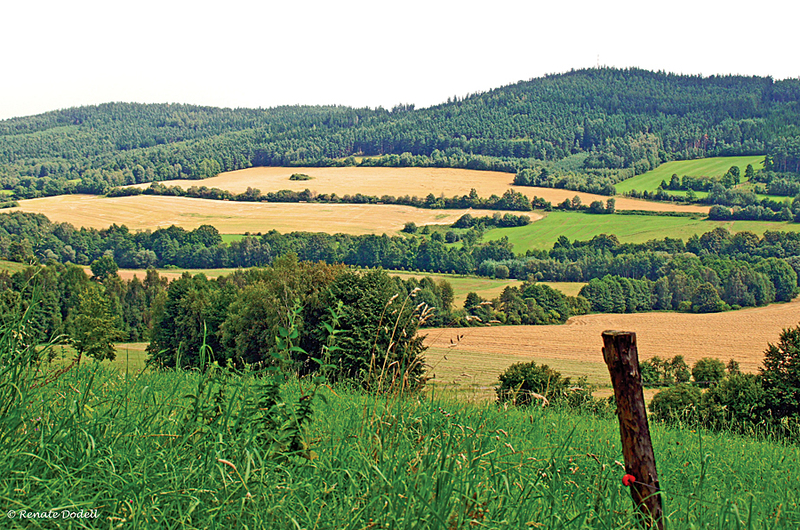 To create an atlas about the landscape of the Czech Republic required the efforts of 100 institutions and 300 experts. Slovak cartographic company ESPRIT, spol. s r.o., Banská Štiavnica made the final edits to the map book. In the final printed atlas, map scales range from 1:500,000 to 1:2,000,000. 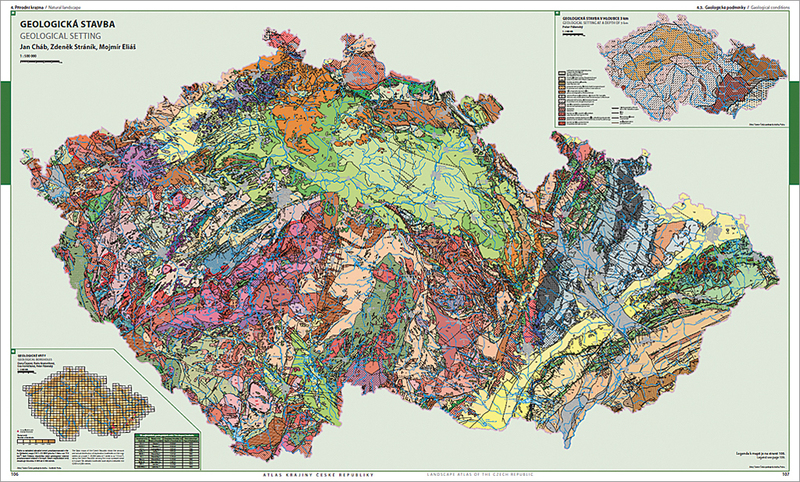 The Landscape Atlas of the Czech Republic measures 51 × 61 centimeters (approximately 20 by 24 inches) with 331 pages, making it among the largest atlases in the world. The goal of the project was to create a national atlas that would serve as a source of information and knowledge not only for the central government's policy makers but also for local governments, whose decisions directly influence the lives of citizens. At the 25th International Cartography Conference in Paris, France, in 2012, the atlas won the first jury's prize in the Atlases category. The atlas also was named the Map of the Month for October 2012 by the International Cartographic Association, proving its merit by international standards.